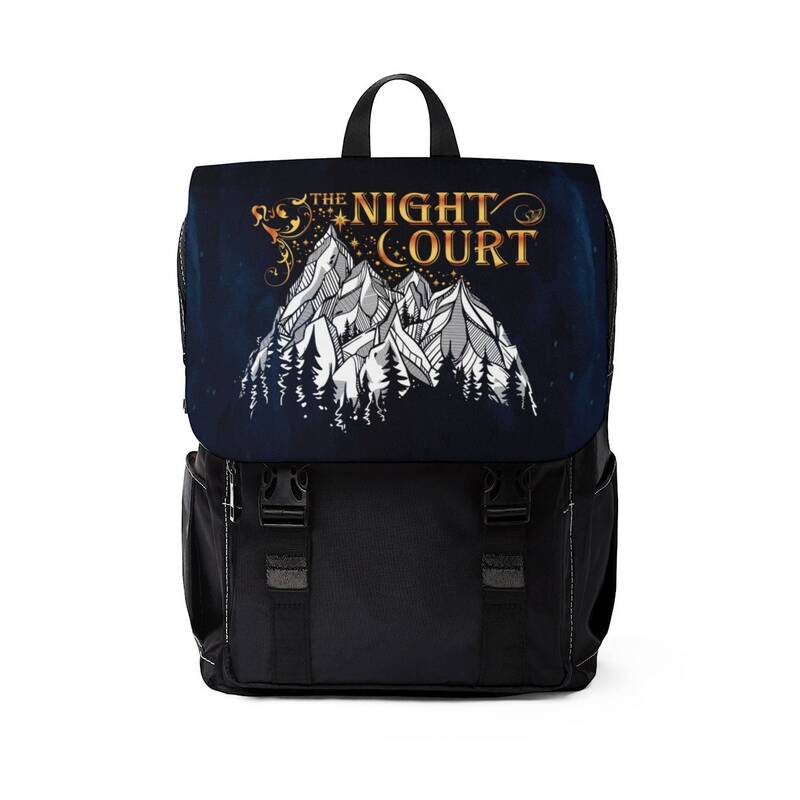 Make a statement with this Night Court A Court of Mist and Fury inspired stylish backpack. 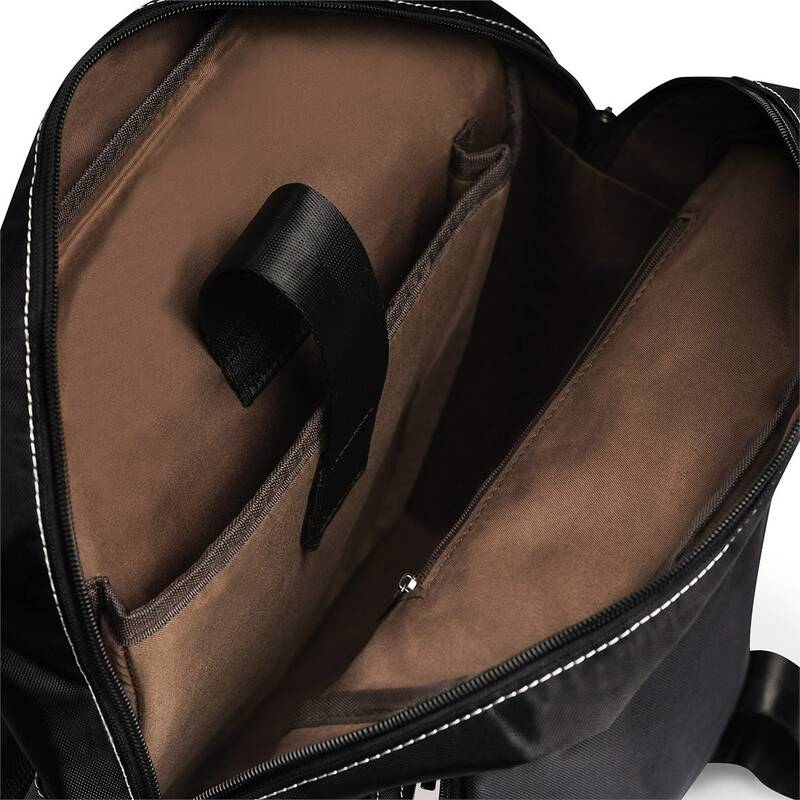 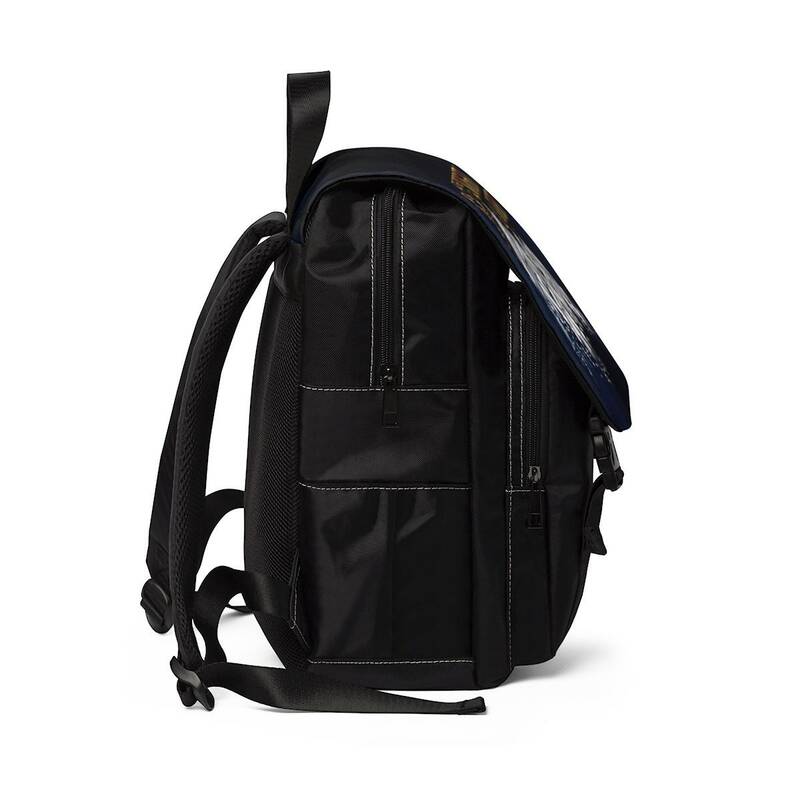 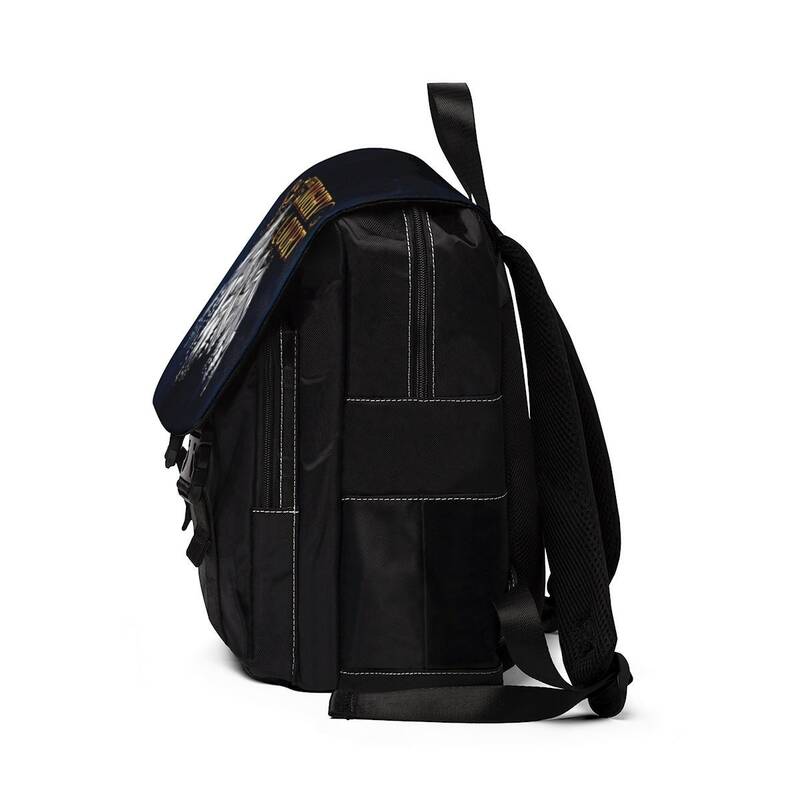 The padded back panel and adjustable shoulder straps add extra comfort. 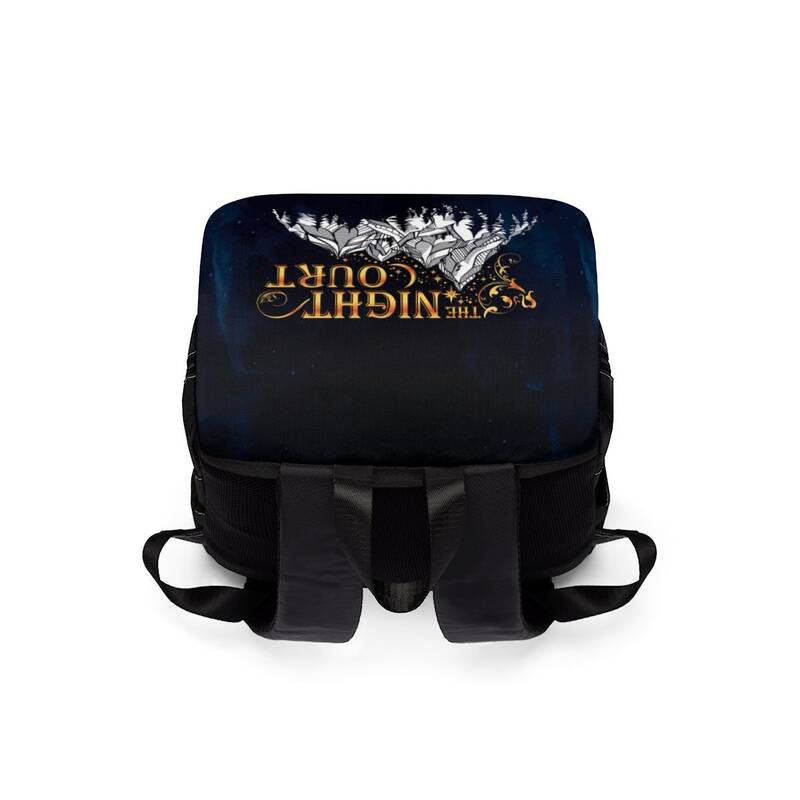 This unique backpack makes the perfect gift for any Sarah J Maas fan.